I started my business in 1982. I worked many other jobs in my life and was not going anywhere with them. 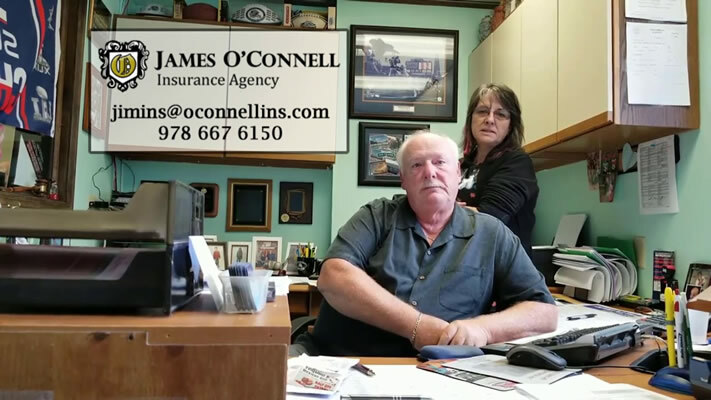 I got a call from my life agent about selling insurance, so I gave it a try and 32 plus years later, I’m still in business and enjoying helping my clients. I provide coverage for my clients needs. *AUTO,* HOME, *COMMERCIAL BUSINESS, *LIFE INSURANCE ,* UMBRELLAS POLICIES. ALSO *BOATS, *CAMPERS,* MOTORCYCLES, *SNOW MOBILES, *JET SKIS,* 2ND HOMES, *WORKERS COMPENSATION. We have multiple companies that we have access to. We only use companies that have A+ rating and better. We shop for the best coverage and pricing that meet your needs. We want to be sure that you are protected for any kind of loss that may occur. We pride ourselves on being your Personal Insurance Agency. We want to fulfill your needs as best as possible. We are a small agency with 2 employees and if you call us with a request, we try to see that it is taking care of as soon as possible. We have convenient payment plans, registry service, easy parking, and handicap accessible. GIVE US A CALL AND SEE WHAT WE HAVE TO OFFER. WE ARE PROFESSIONALS, FRIENDLY AND DEDICATED TO BRINGING YOU THE BEST WE HAVE TO OFFER.